what borders do you cross to be free? which music is playing on your stereotype? 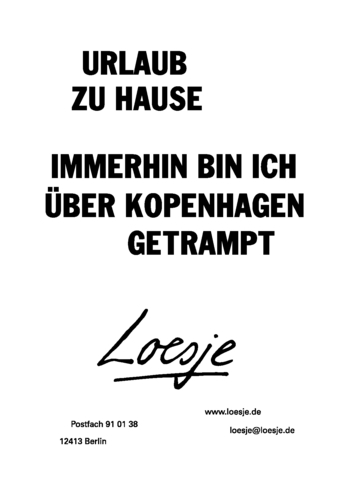 Want to start your own Loesje group?